This entry was posted in Art! 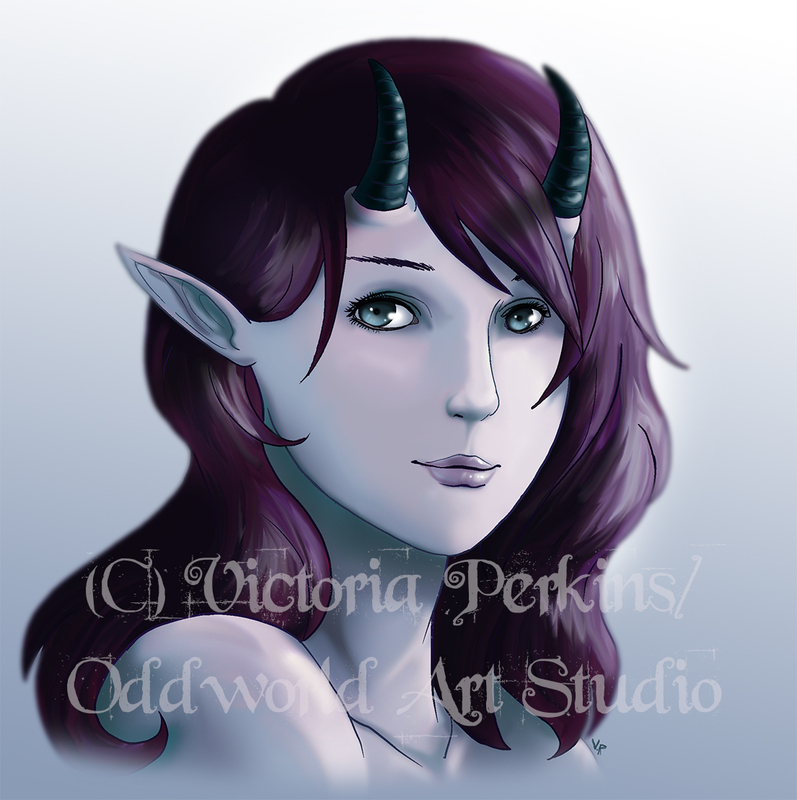 and tagged art, demon, fantasy, faun, fawn, girl, magic, magical, magick, odd, oddworld, victoria perkins. Bookmark the permalink.